"Last week I attended the SNAP! conference in Thanksgiving Point, Utah. I’m so excited to share my experience with all of you over the next few weeks. 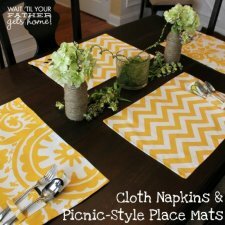 Until then, I wanted to share my final project from my Online Fabric Store purchase, picnic-style place mats. 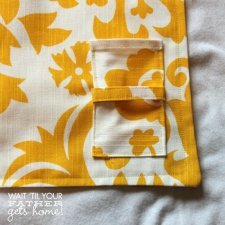 "I absolutely adore these place mats and think the set of four paired with the cloth napkins would make sure a cute wedding shower gift. You could roll them up and add them to a cute picnic basket with yummy food and a bottle of wine!" 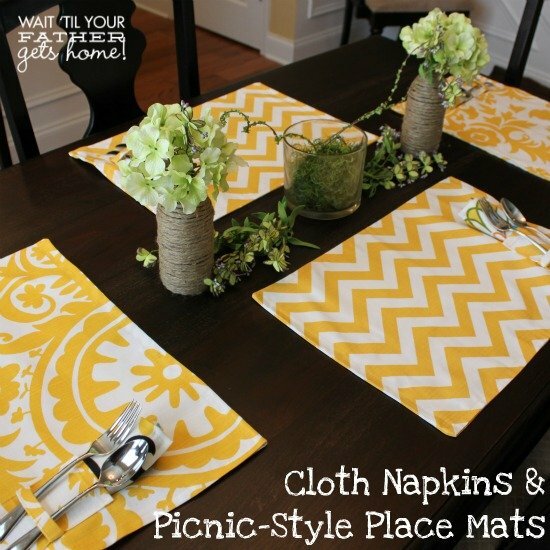 Do you like these placemats?